The game can be pre-ordered on Xbox One, PS4, and PC in either a Standard Edition, Deluxe Edition, and Collector’s Edition now. 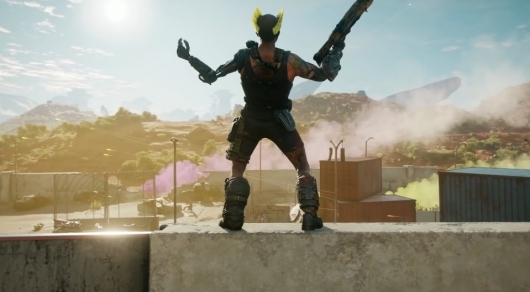 RAGE 2 will be released in the spring of 2019. Be sure to click right here for more from E3 2018! ‘The Grinch’ Trailer: How Could A Cute Grinch Be So Bitter About Christmas?